Indian Coast Guard has released the admit card for the 2019 recruitment drive for the position of Navik or Sailor (GD) 02/2019 batch today, April 6th, 2019. All the candidates who are scheduled to appear for the exam can download the admit card from the official Coast Guard recruitment website, joinindiancoastguard.gov.in. The recruitment exam for the position of Navik will be conducted from April 12th to May 10th in five cities, that is Varanasi, Noida, Kolkata, Bhopal, and Jodhpur. The exam schedule was changed due to the upcoming Lok Sabha election and candidates are suggested to access the latest schedule in this link. The examination will test candidates on Mathematics, Physics, Chemistry, and English of up to 12th class. The candidates who clear the exam will appear for the PFT or Physical Fitness Test stage of the recruitment. Visit the Indian Coast Guard recruitment website. Click on the link to download admit card for the position of Navik. 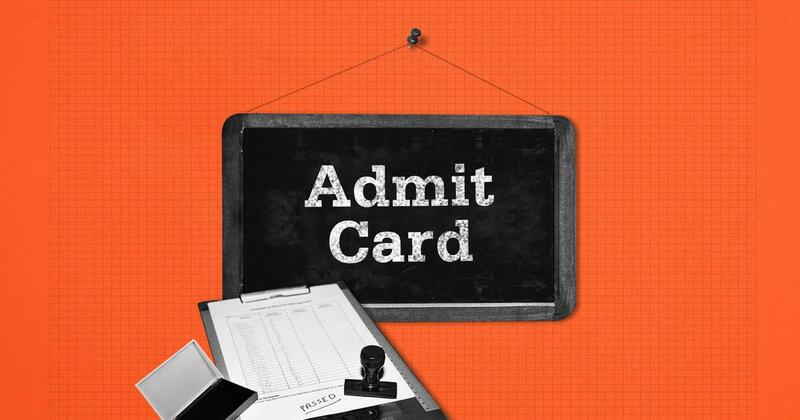 Or click on this direct link to access the admit card page. Enter the Application Number or Registration ID and click on ‘Get Details’. The admit card can be downloaded and printed out.